Get a closer look at Alicia Vikander as the iconic Lara Croft in a new poster for Warner Bros. Tomb Raider reboot. Tom Hardy says that Venom will be very important to the Marvel universe. Wade Watts is ready to save the OASIS in the new trailer for Steven Spielberg's Ready Player One. 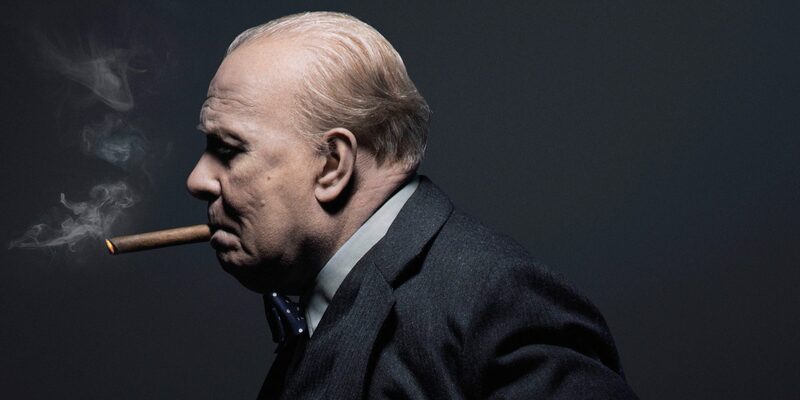 Joe Wright’s Darkest Hour stylishly follows Winston Churchill’s early days as Prime Minister with a transformative performance from Gary Oldman. The post Darkest Hour Review appeared first on Screen Rant.